We made it through another week! Hallelujah! PTL! 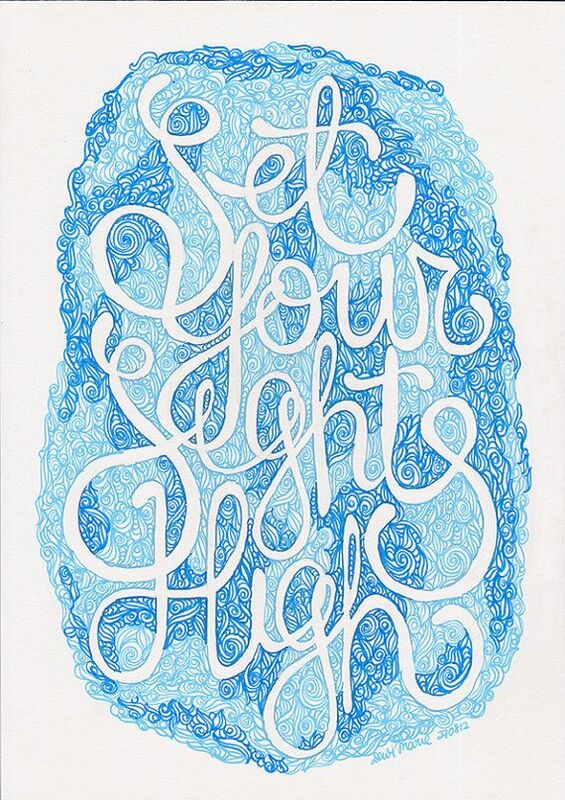 Today I thought I'd share some favorites all pertaining to a certain theme I love: blue and white. Enjoy! If there's one thing I'm a total sucker for, it's a tunic. This Tory Burch version (here) is currently on sale. I think it'd look so great with white shorts now and white cropped jeans when the weather turns a little chillier. The model is scaring me a little bit and I'd love to stick her in a Mystic Tan booth for a hot second, but still ... awesome tunic. 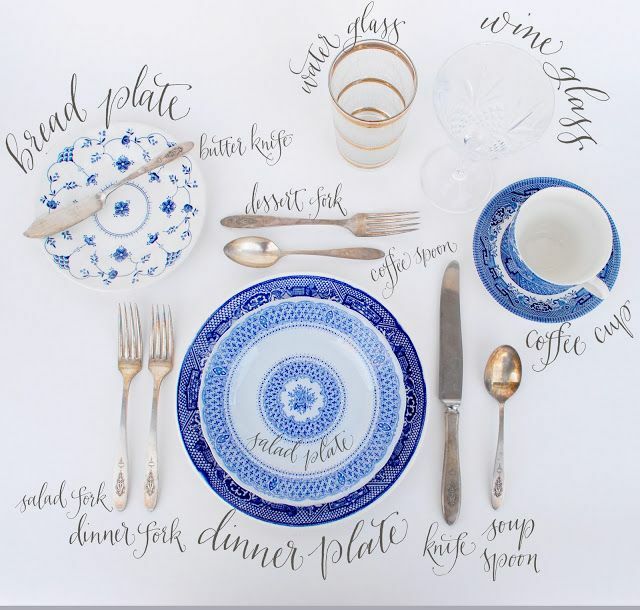 I saw this darling table setting chart on Pinterest and just love everything about it. A good resource for the fancy-schmancy dinner party that I am just dying to throw! Who's in? Hydrangeas ... love everything about them! My bridesmaids carried bouquets of hydrangeas at our wedding. This year we planted two hydrangeas in our front natural area and I'm just hoping that they take off and supply me with endless amounts of this pretty flower. What a cute Etsy print this is (here)! Oh, and currently on sale for $15. I would love to have this framed at work as a daily reminder. I am so ready for the weekend to get started so I can get some of my favorite girls in town and celebrate properly with some vino, girl talk, and pedicures. Pedicures at a place that serves wine ... YES. Linking up is easy ... join us below. TGIF ladies! LOVE this fun round-up and literally laughed out loud about wanting to throw the model in a mystic tan booth!! Haha!!! I'm loving the blue & white five, it's my favorite color combination! I have a serious obsession with the dishware in the second picture - it is beyond gorgeous. Have a fantastic weekend! I looove hydrangea! We planted four bushes two years ago and they are enormous! Unfortunately, we sold our house in April. I'm tempted to sneak back and snip some off! Have a fabulous weekend with your girls! I'm sure you're going to live it up, and I can't wait to hear what cocktail you sip tonight. Happy Friday! I am a tunic gal myself. Cheers to the weekend. Have fun with your crew! And you know her summer sale is going on right now?! I got the email the other morning and was excited! All her models need some sun! I noticed that as well the other day. OH my goodness, I love all of these things! How awesome is that kitchen! A girl can dream, right? I love that table setting guide too! So pretty! Could be cute as framed kitchen art work too! I love tunics - and I love tunics on you - but for some reason, I can never pull them off properly. I feel like they look funny with jeans. Besides white pants, I'm at a loss with how to wear them. That kitchen! Swoon! Thanks for sharing those yummy recipes yesterday too. I bookmarked those. I hope y'all have a blast this weekend! xo! mystic tan...HAHA! she totally needs one, especially if she is sporting resortwear...DUH!!! Thanks so much for the blog comment! 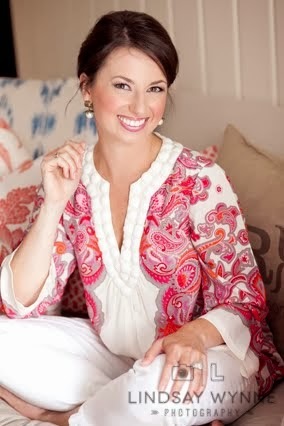 I love your picks here...I'm not generally one to gravitate towards blue OR white, but all of these are lovely!! SWOONING over that kitchen! Love it! And Hydrangeas are one of my top three flowers, probably. Just love them! Happy weekend! I love how color-coordinated this Five on Friday was, haha! 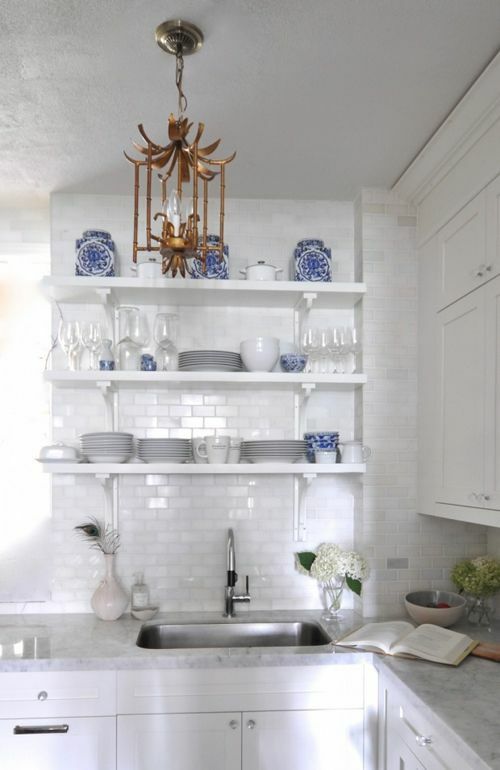 That kitchen photo IS gorgeous, particularly the lantern and the subway tile. Subway tile just reflects light so well since it is so big! in. love. with that kitchen!! I'm pretty pale but dang, that model is creepy. 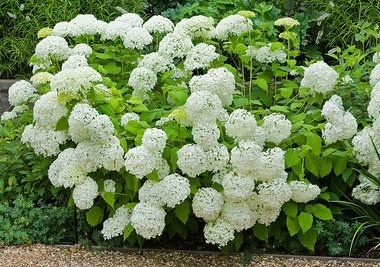 I love hydrangeas as well but it's way too hot and we don't have near enough shade for them here.